My mother may or may not be prone to overreaction, but when I was 10 and in the heat of a nail-biting USTA tennis finals match, she called a time out. She thought I was overheated, on the verge of a heat stroke. My face was that red. She made me change my shirt, sit in the clubhouse and drink Gatorade. My cheeks calmed down but I lost the match. I haven’t really played tennis since the days of my idol Tracey Austin, but I still get super flushed when I work out. 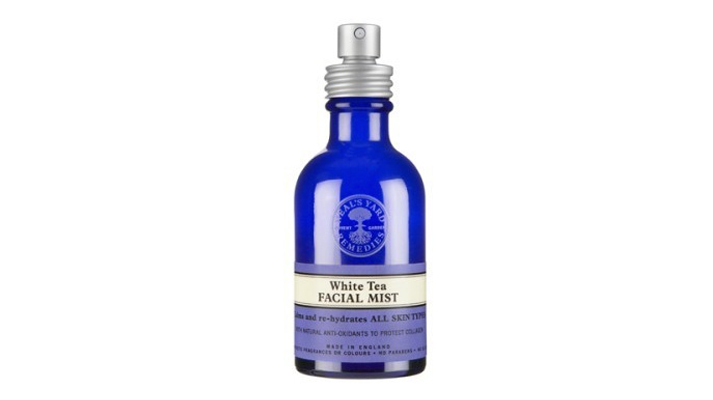 I didn’t even know I needed a face spray until I found this White Tea Facial Mist. I tried just a few spritzes after a workout and, almost instantly, my face started to calm down. Within a few minutes, the redness started to dissipate, likely due to the white tea extract, soothing aloe and chammomile. 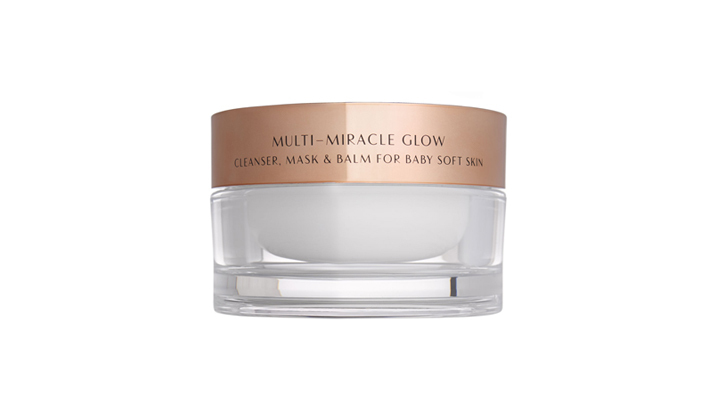 The formula dries in quickly and is like a light veil on your face, soothing and hydrating. It’s not at all oily or heavy. The scent is mildly floral, but in an aromatherapy sense, not in a perfumey way—it’s divine. Right now I’m enjoying using this as a post-workout refresher, and it’s also nice at the beach or the pool on a hot day. I think I’ll also use it during the fall and winter to rehydrate, maybe before makeup or my evening skincare. Made by the wonderful Neals Yard Remedies, it’s organic and suitable on all skin types. I’ve been road-testing this top coat for the past few weeks and really love it. It provides incredible shine and much better durability than any other brand I’ve tried. I wouldn’t compare it’s wear to a gel manicure, exactly, though. It does chip, depending on how hard you are on your hands. That said, I baked a batch of brownies this weekend, went swimming, washed my girls’ hair multiple times and built sandcastles at the beach this weekend—in addition to my usual wear and tear—and my nails still look so shiny. As with all of Essie’s polishes, this top coat is DBP, toluene and formaldehyde free. P.S I’m also completely in love with Essie’s new E-nuf is E-nuf for summer toes. Now that it’s warm out and I’m baring some skin in tank tops and summer dresses, I’ve been reacquainted with one of my biggest insecurities: the backs of my arms. The skin is red and slightly bumpy. Keratosis Pilaris. Dermatologists have consistently told me there’s nothing to be done about it. I use some Amlactin and exfoliate daily, but the doctors have been proven right. It’s benign, but it’s kind of an eyesore. For special occasions, I have buffed Bare Mineral powder foundation onto the backs of my arms, but it’s a little messy and not practical. To be honest, I haven’t looked that hard for a more suitable solution. I just live with it. It is what it is. It’s genetic (thanks, Mom!) and I seem to have reached an age and a stage where my confidences are stable and my insecurities have taken a back seat. They really don’t drive the car anymore. 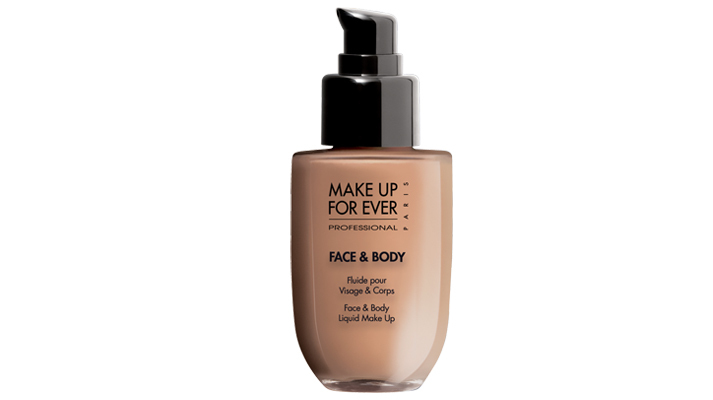 That said, I found this wonderful Face and Body Liquid Makeup by Makeup Forever at Sephora the other day when I ran in for a refill of my Benefit Gimme Brow. It’s a 90% water based gel that’s super thin and wearable. 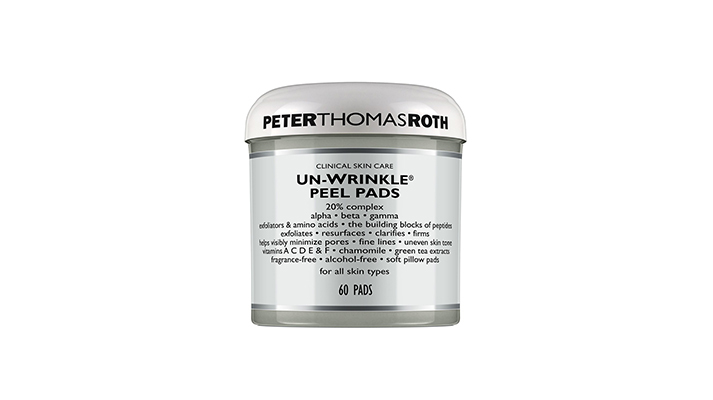 It’s blendable, buildable and easy to apply. 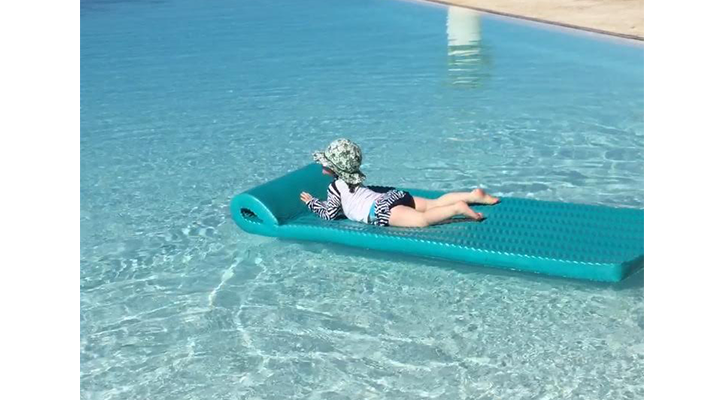 I love that’s it’s waterproof—a nice touch for the summer. The finish is matte yet slightly dewy. Very natural looking. My husband was amazed when I showed him one arm with and one arm without, while fanning dramatic Price is Right showcase arms. If you’d like some minor correcting on your arms or legs—or just want an even tone on your décolletage—but don’t need the heft of a product like Cover Fx or Dermablend, I think you’d really like this foundation.